Good music has to be heard everywhere and the V3 waterproof bluetooth speaker is a device that offers you portability, robustness, and amazing quality sound. Whether at the campsite or at the office, the waterproof speaker to-go guarantees always perfect sound experience. 2 x 5 Watts output for dynamic and rich sound experience. Built-in 2200mAh PLB, enjoy 6 hours non-stop playback. Compact and simplistic design to save space, perfect mate for your on-the-go use. Hand free call with acoustic echo cancellation digital mic to ensure clear phone call. Aux in port and cable for use with non Bluetooth devices. Auto sleep within 15 minutes for energy saving. Dynamic and overwhelming bass are designed to rock you anytime. 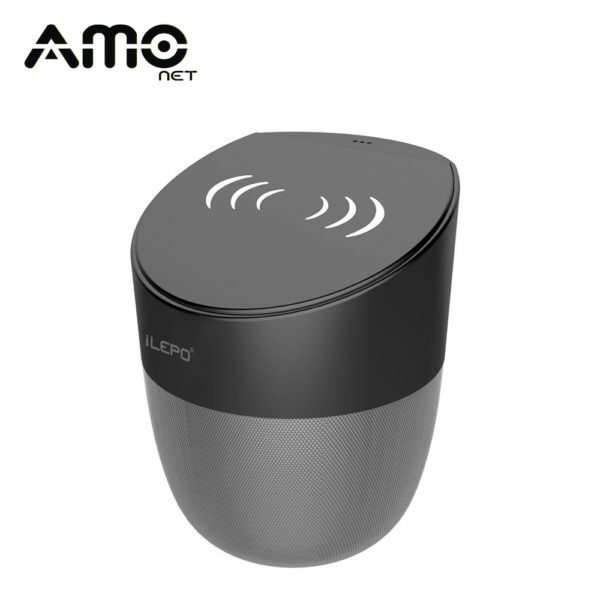 Actions 4.0 Bluetooth Chipset, stable transmitting and high Compatibility. Compatible with all Bluetooth-enabled playback devices.